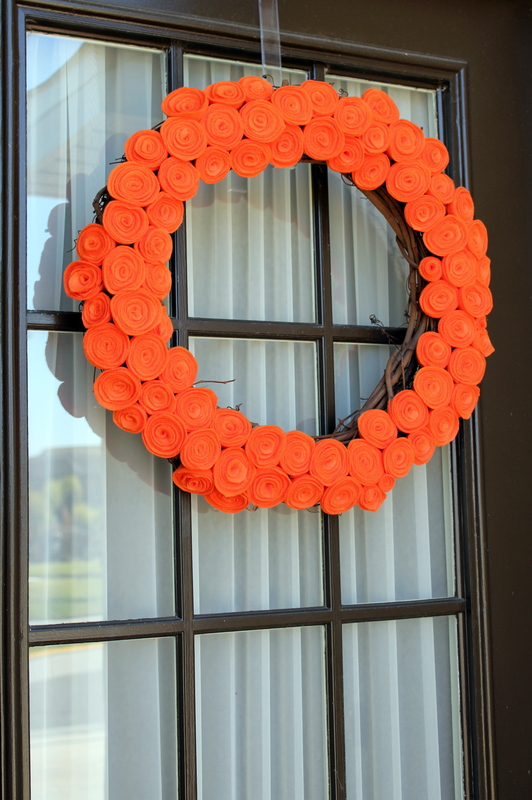 Posted in Photos, Projects Around the House	by Kendra G.
The craft project is complete! It’s adorable & super easy! Thanks to Sally for inspiring me!